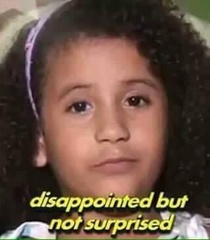 …now watch as IS pulls a fast one on us and makes that Lyn with a Camilla wig. 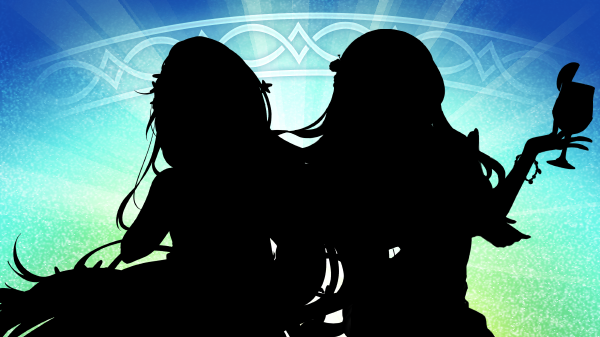 All four entries on the banner will be Lyns! Left looks like Lyn..de. Right reminds me of Camilla from the Beach-DLC. Others could be Azura, Sakura, well you already know what I mean. But I like Micaiah, it would be interesting if she cover her hand or not. I see Olivia left and Tharja right. Can’t say for the one on the left but the one on the right looks like Ninian. Problem is that both silhouettes look like they both have long hair so its hard to tell. The banner is in indeed Camilla. The others shown in the reveal trailer are Linde, Young!Tiki and Takumi.